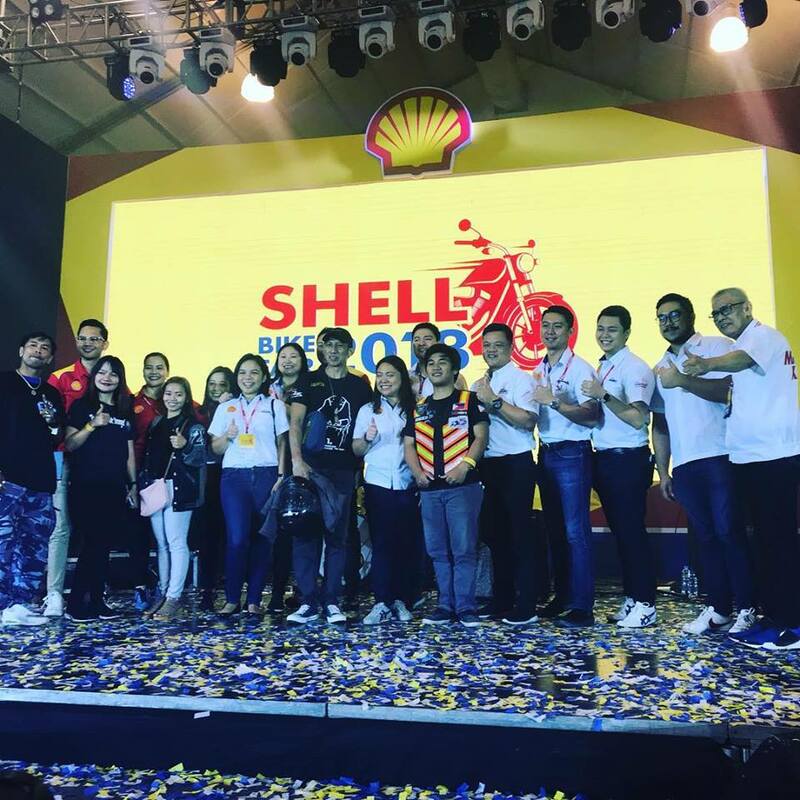 Pilipinas SHELL solidifies its support to the local biking community through the Shell Bike Fair 2018 and its eventful culmination held at the Philippine International Convention Center (PICC) in Pasay City last Saturday, September 22. The event that started in Baguio City in July, brought together riders, bike enthusiasts and some of the well-recognized bike clubs and associations from all over the country to celebrate and promote road safety, responsible biking as well as motor tourism. Bearing the tag line of ” Together We Ride Stronger”, Shell Bike Fair is one of the most awaited biking event here in the Philippines. The local biking community has grown exponentially as more and more riders consider two-wheeled vehicles as a more practical and convenient mode of transportation. Based on the latest statistics from LTO, the number of registered motor vehicles in the Philippines has grown to 10.5 million as of 2017. 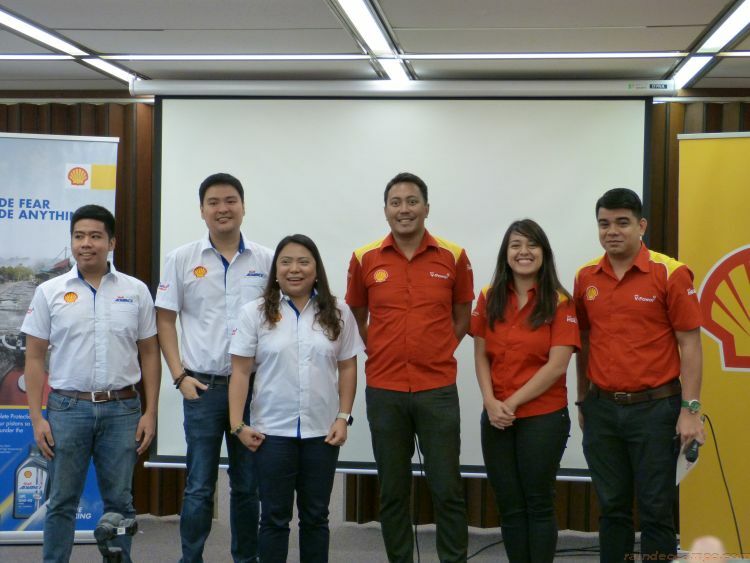 “This day is really to express how grateful we are for the support that we received from the Filipino biking community,” said Shell V-Power Brand Manager, Mark Malabanan during the media conference. Joining Mark Malabanan to answer questions from the media before the festivities were: Pilipinas Shell Head of Marketing Anthony Simon Wee and Shell Advance Brand Manager Lorrie Ramirez. The Shell Bike Fair 2018 culminating event featured the special appearances of celebrity guests Daiana Menezes, Yam Concepcion and Phoebe Walker as well as performances from Rico Blanco, Rocksteddy and other local acts. Participants were treated to special offers from Shell and event sponsors as well as exciting games and booth activities. The highlight of the day however was the announcement of the big winner of Shell Outriders Nationwide Search for the Best Bike Club in the Philippines. A total of 17 finalists representing Luzon, Visayas, and Mindanao were picked out through careful screening of hundreds of entries received over the past two months. The chosen clubs set up creative displays at the convention hall to showcase their love for riding and how they exhibit personal and social courage. The key elements that judges are searching for the Shell Outriders search are however linked on how the group values road safety and their ability to promote motor tourism in the country. The grand champion received the “Infinity Trophy” plus a cash prize of 100,000 pesos and 50,000 worth of Shell Fuel Vouchers. The 1st Runner-Up received 75,000 Pesos Cash and 25,000 worth of Fuel Vouchers while the 2nd Runner-Up received 50,000 Pesos Cash and 15,000 worth of Fuel Vouchers. 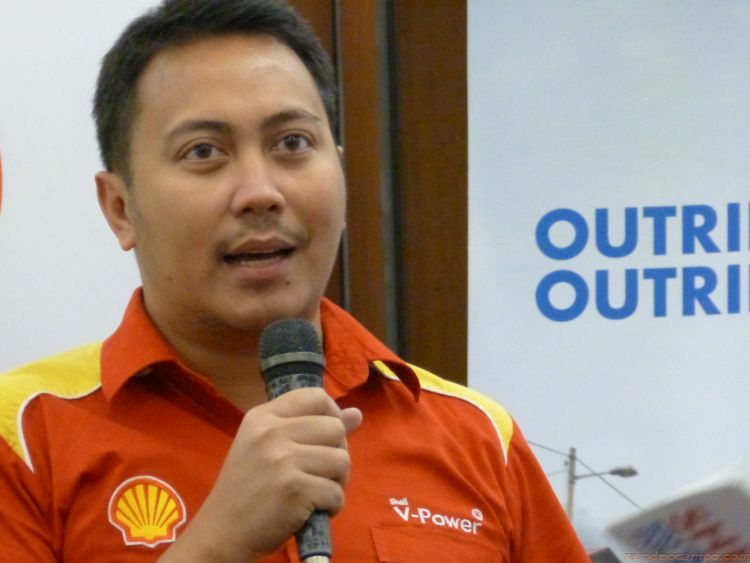 During the media conference, Mark and Lorrie also elaborated the many advantages of using their products particularly the Shell Advance motorcycle and scooter oils and Shell V-Power fuels working together to provide complete engine protection and world-class performance and efficiency on the road. They also announced that the boosted dynaflex technology cleaning agents in their Shell V-Power gas will soon be rolled out in all the other V-Power fuels. 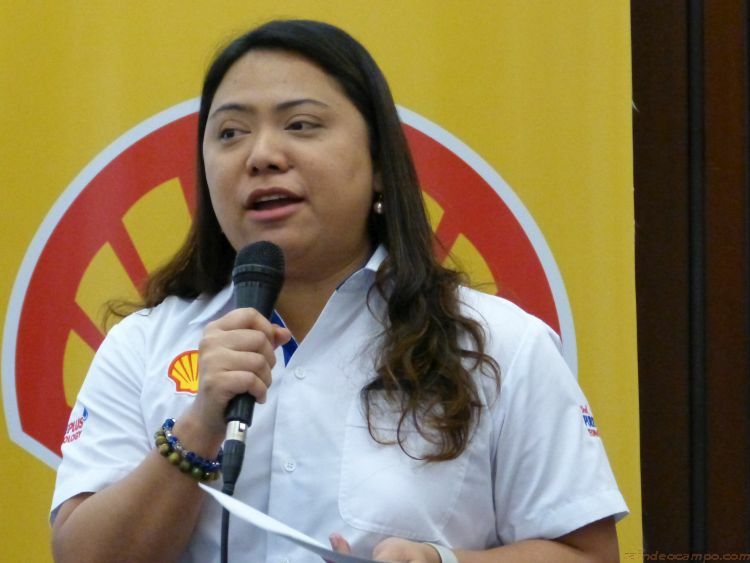 Amidst the continuously rising prices of fuel and oil, Pilipinas Shell has been proactively promoting and educating people to choose products that provides more efficiency and protection. They also have several rewards programs for loyal customers as well as on-going promos and discounts. For example, get a discount of up to 10 pesos per liter when you buy a Shell Advance product. Just look inside the cap, present it to the station when you gas up and avail of the discount. Pilipinas Shell also announced that around 10 or 20 Shell stations will soon be equipped with charging services for electric-powered vehicles. This is in line with their vision to become the leading mobility service provider in the world. 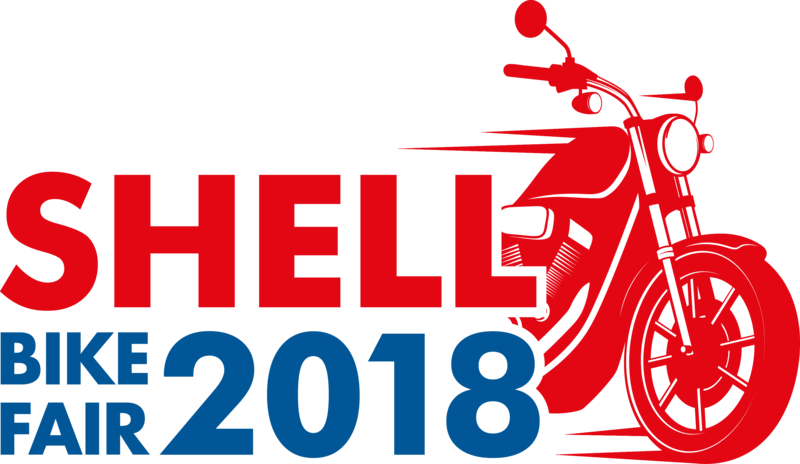 For more information about Pilipinas Shell and the Shell Bike Fair 2018, visit www.shell.com.ph.